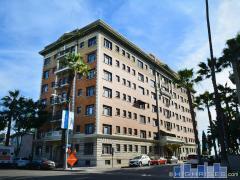 City: Long Beach, CA Reduced! You'll find every Long Beach loft, condo and high-rise currently available for sale on this site with pictures, pricing and more. 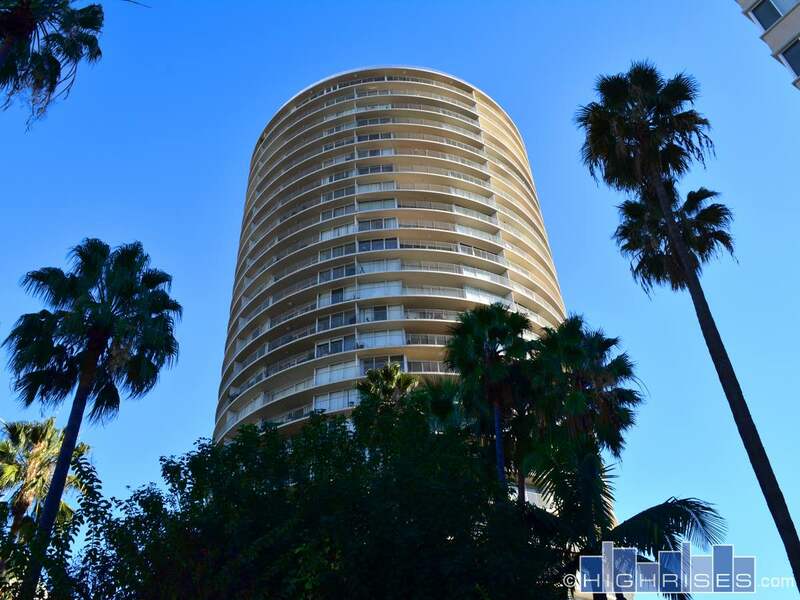 Search all Long Beach condo buildings and see what's available in each. Filter by neighborhood, building type and more. Tom Carrington lives in a Long Beach high-rise and is a condo specialist. Contact Tom for expert representation. Want to live above it all, and enjoy the highest views in Long Beach from your living room? Then consider these buildings as they are the ten tallest Long Beach residential condo buildings currently available.